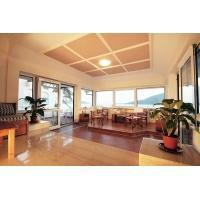 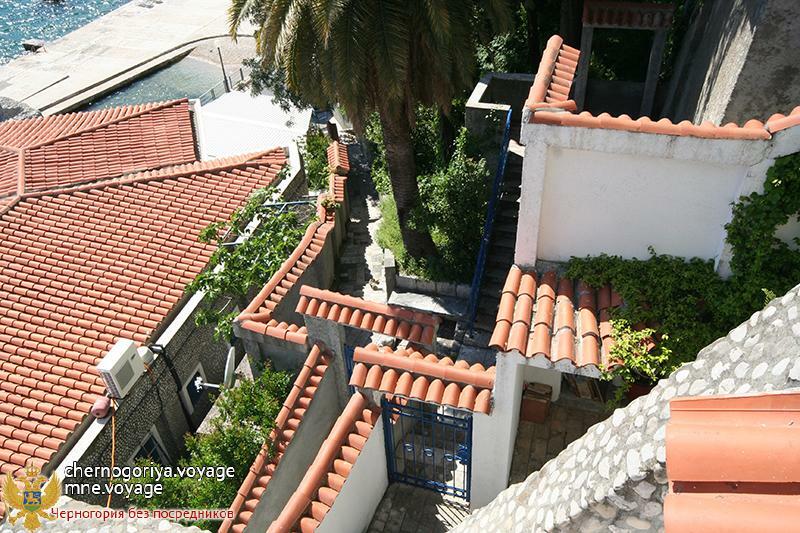 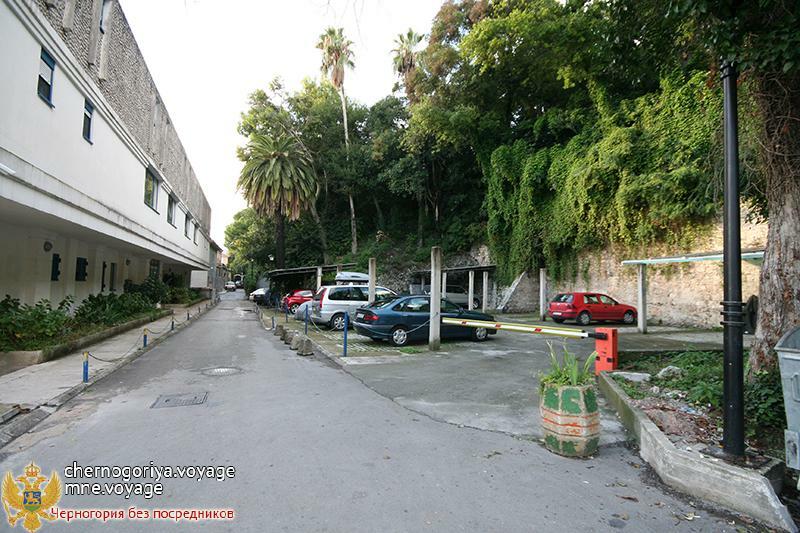 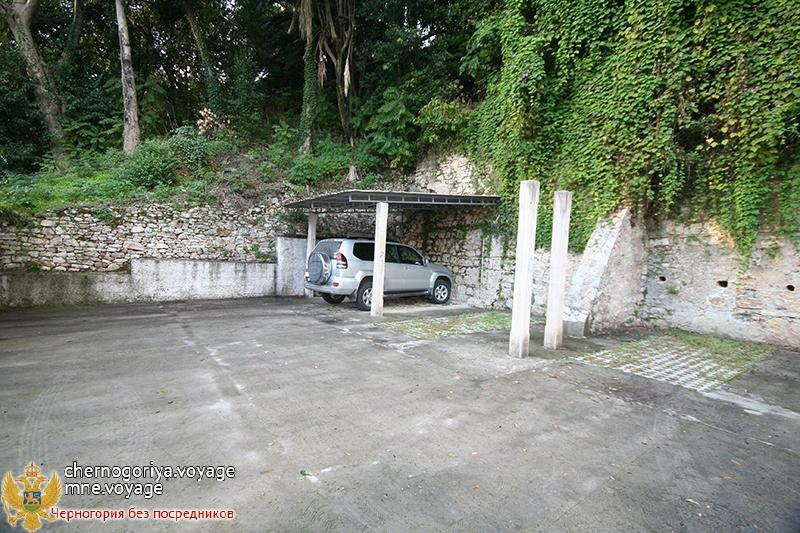 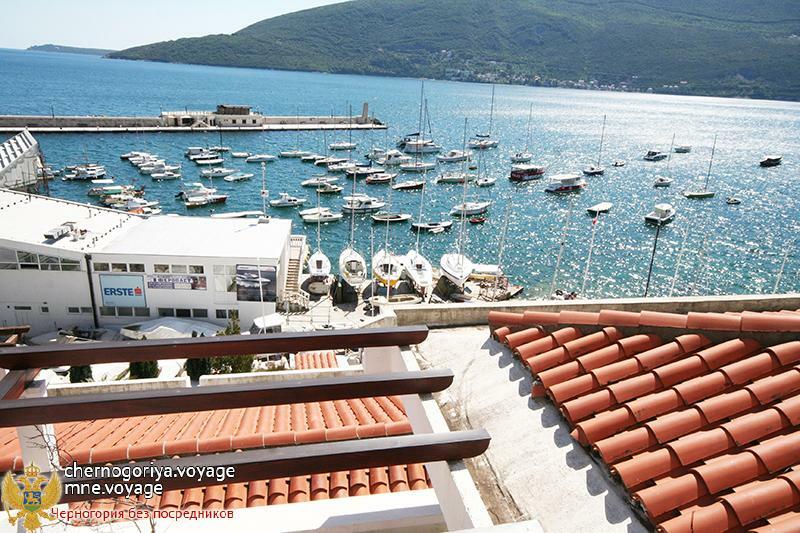 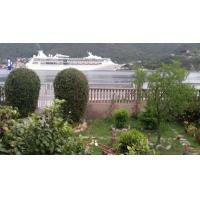 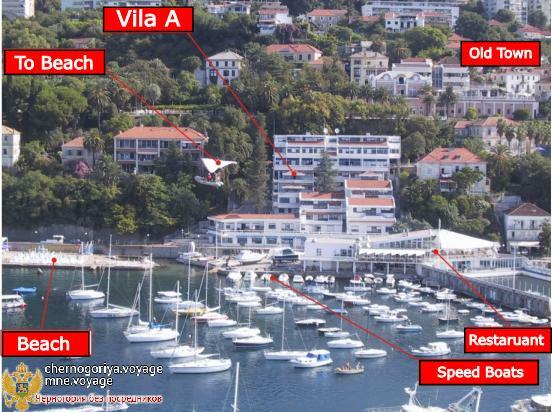 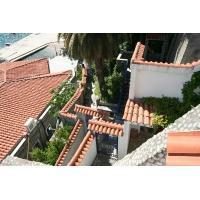 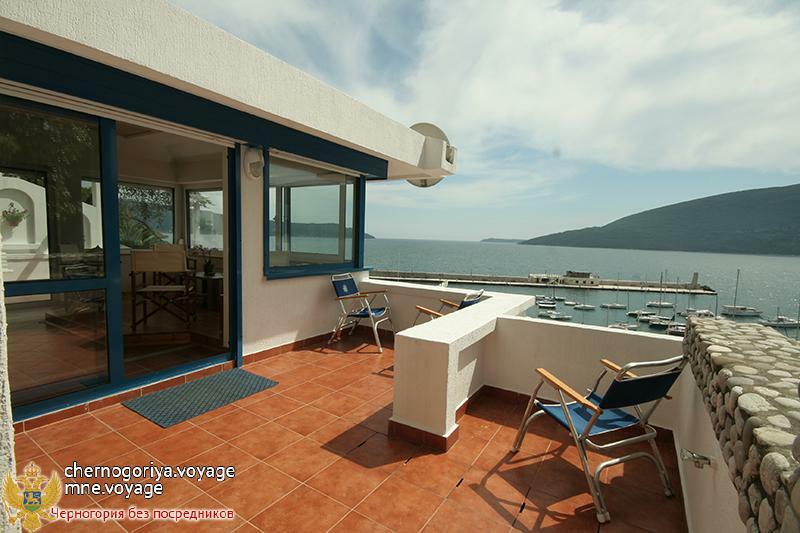 Villa for sale in Herceg Novi. 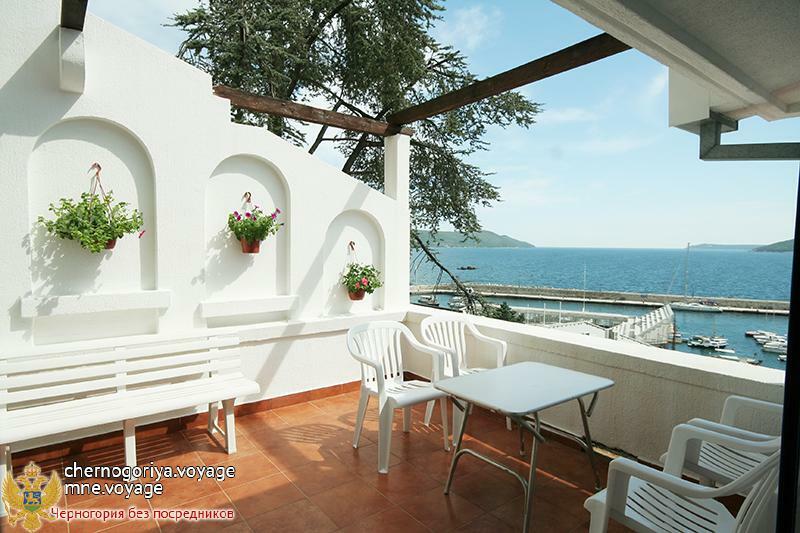 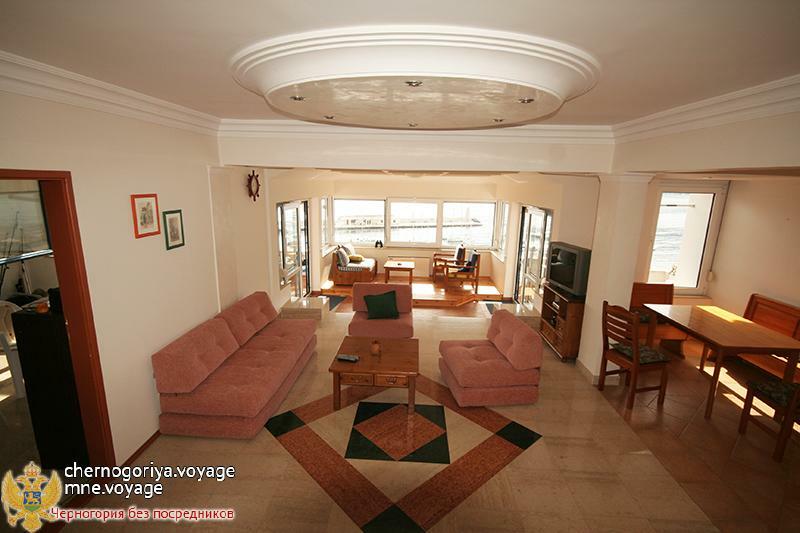 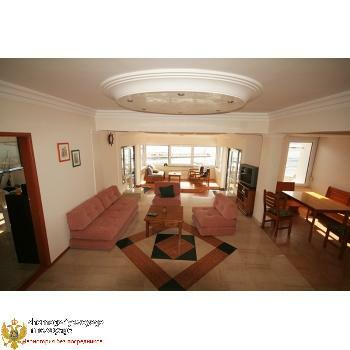 Luxury villa in the immediate vicinity of the sea, with total area of 183 sq.m. 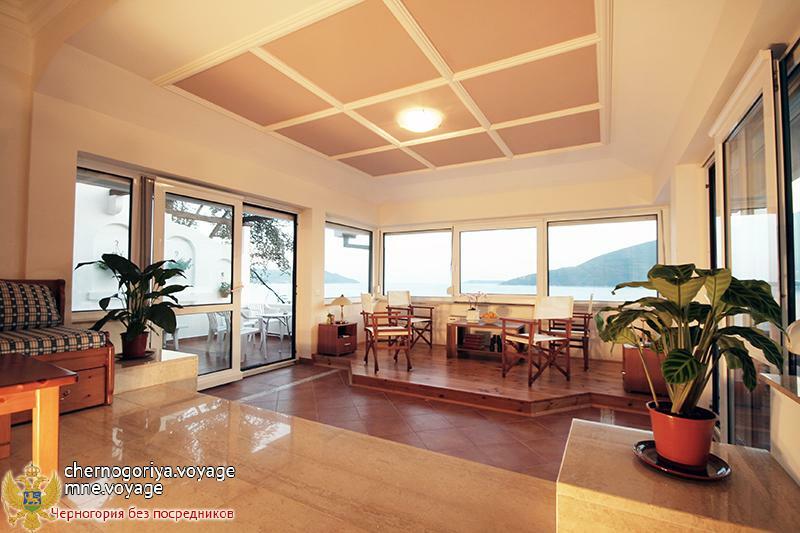 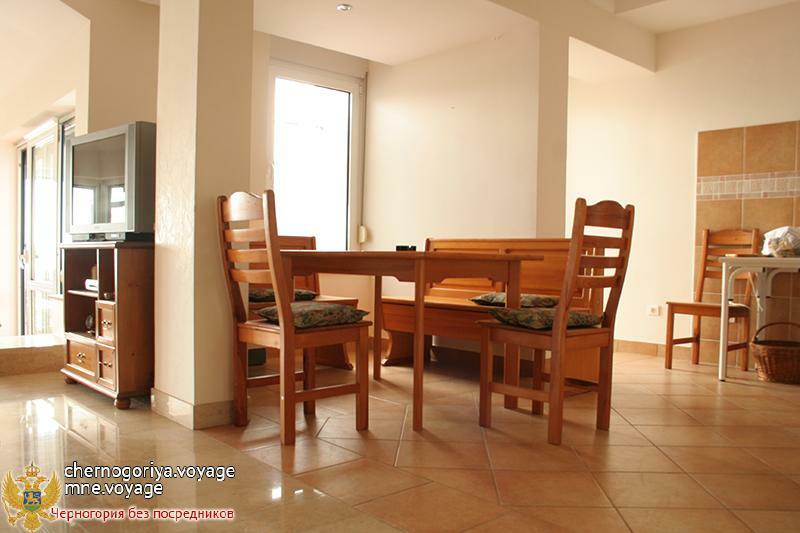 Panoramic views of the sea and the entrance to Boka Bay from all balconies and a large living room. 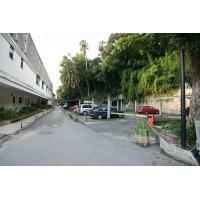 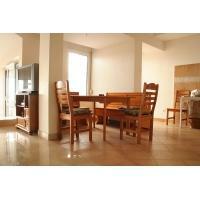 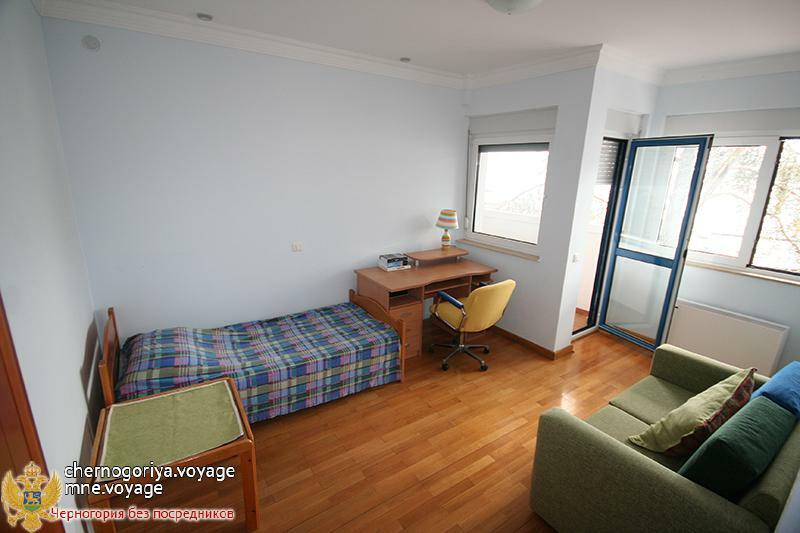 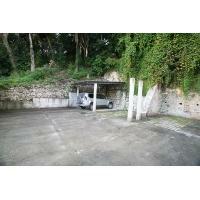 - Total area - 183 sq.m.